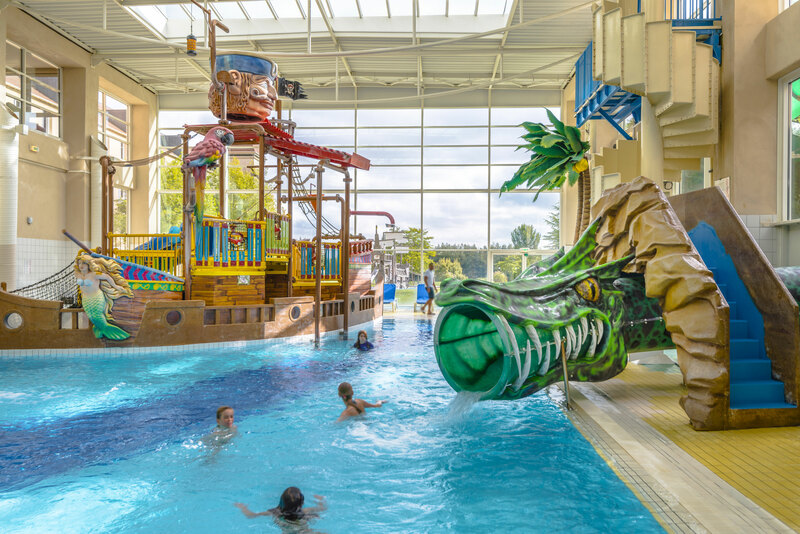 Ideally located a few minutes away from Disneyland® Paris, the Explorers hotel is the best hotel in Marne-la-Vallée for families. Enter into a world filled with pirates, great explorers, mermaids and other mysterious characters! With its 390 rooms, including family rooms accommodating up to 10 people, the Explorers Hotel in Marne-la-Vallée is ideal for all families looking to prolong the magic of their visit to Disneyland® Paris ! 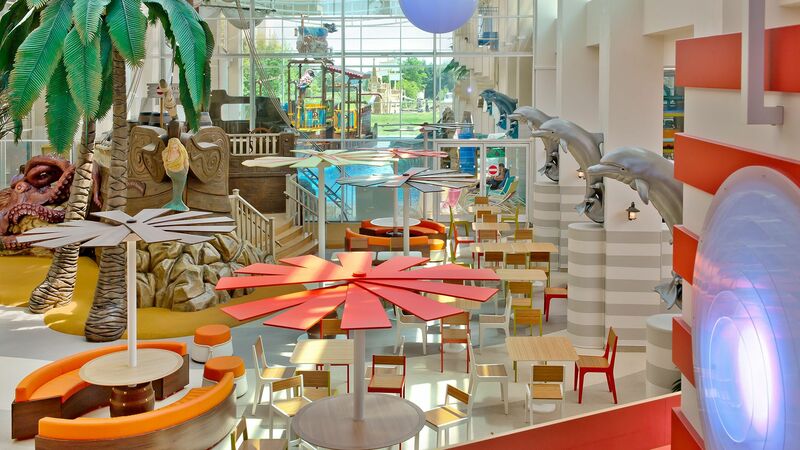 Choosing the Explorers Hotel is the guarantee of enjoying an unforgettable experience with all the family! 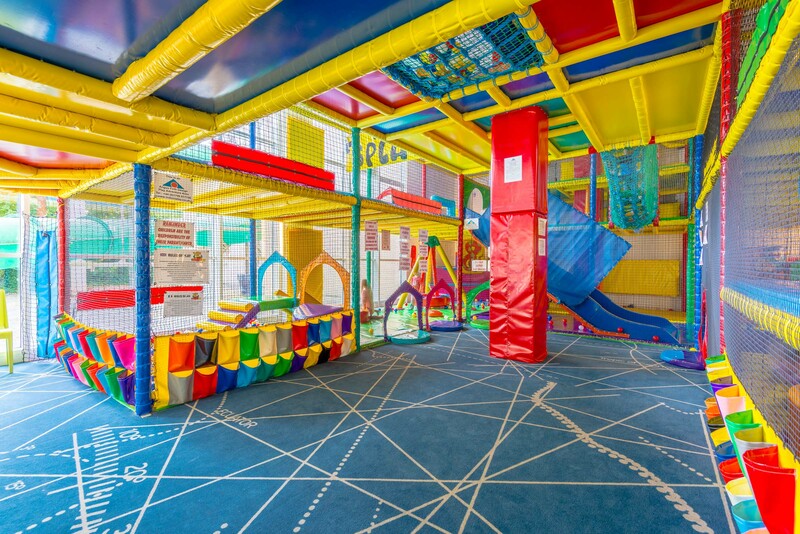 Take advantage of the leisure activities available for the whole family within the hotel, which include a superb 200m² water playground and a dynamic 6D cinema! 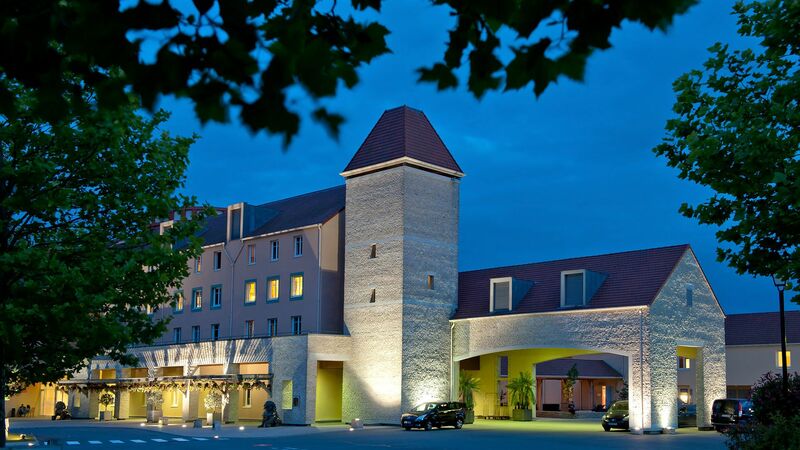 If you are looking for a hotel in Marne-la-Vallée, offer your children a corner of paradise! The Explorers Hotel also offers three restaurants, two snack bars and a bar. Something to satisfy all the needs of your family! You also benefit from services dedicated to facilitating your visit to Disneyland® Paris : Disney® parks tickets on sale at reception, free shuttle service to and from the Disneyland® Paris parks and the TGV/RER Station of Marne-la-Vallée Chessy, and free parking at Disney® (an Explorers Hotel exclusive advantage). 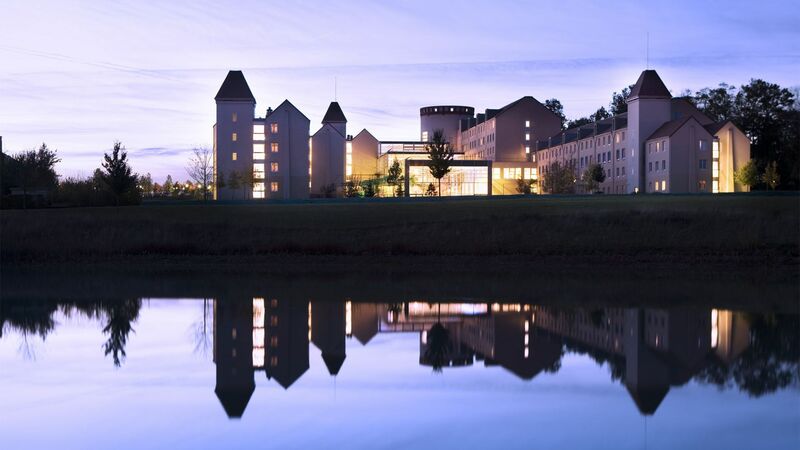 As you can see, if you are looking for a hotel in Marne-la-Vallée to take your family on a journey to faraway lands, this is the right place! Great hotel rooms were lovely bunk beds were a big hit, quiet hotel no problems with sleep, and pool and playcentre was a big hit with our kids. Very clean hotel and friendly staff. Facilities for kids were fantastic. 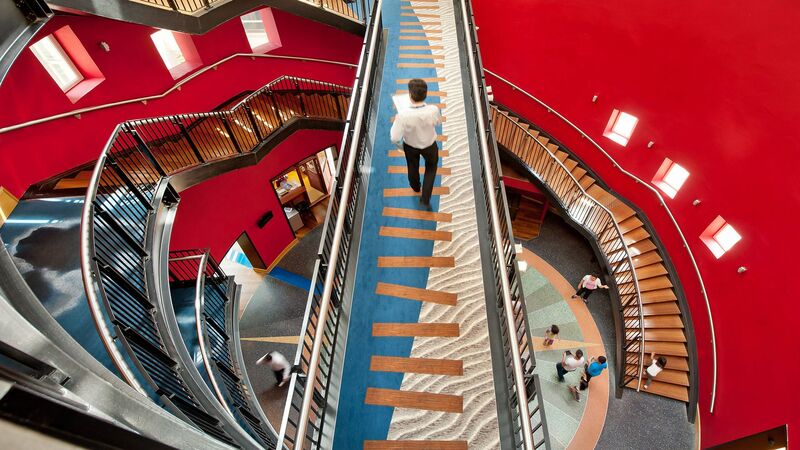 Superbe facilities for children, the indoor pool and soft play are super. We selected half board which worked really and we had the separate little room for the boys off our bedroom which was great. We would definitely recommend for families with small children. Thank you! Special deal : - 20 % for 3 nights minimum stay with free access to Aquapark. You wish to enjoy from a week end close to Disneyland Paris and make your children very happy ? You want to dive in a crazy atmosphere based on discovery, pirates and sirens ? Taste our huge buffet at breakfast time ? Or simply have a swim in our magnificent aquapark ? This special offer is perfect for short breaks to enjoy from the hotel facilities, from Disney parks just beside, and is a perfect starting point to visit Paris and its beautiful region. So book this 3 nights special offer* which will make you benefit from a 20% discount on your roomnights (*depending on availability). You would like to enjoy from our family rooms after a day spent at Disneyland Paris ? Explorators ambiance suits to you ? You’d like to swim with your children in our fantastic swimming pool ? And you need also flexibility to organize your stay ? So select this offer* with modifiable conditions.